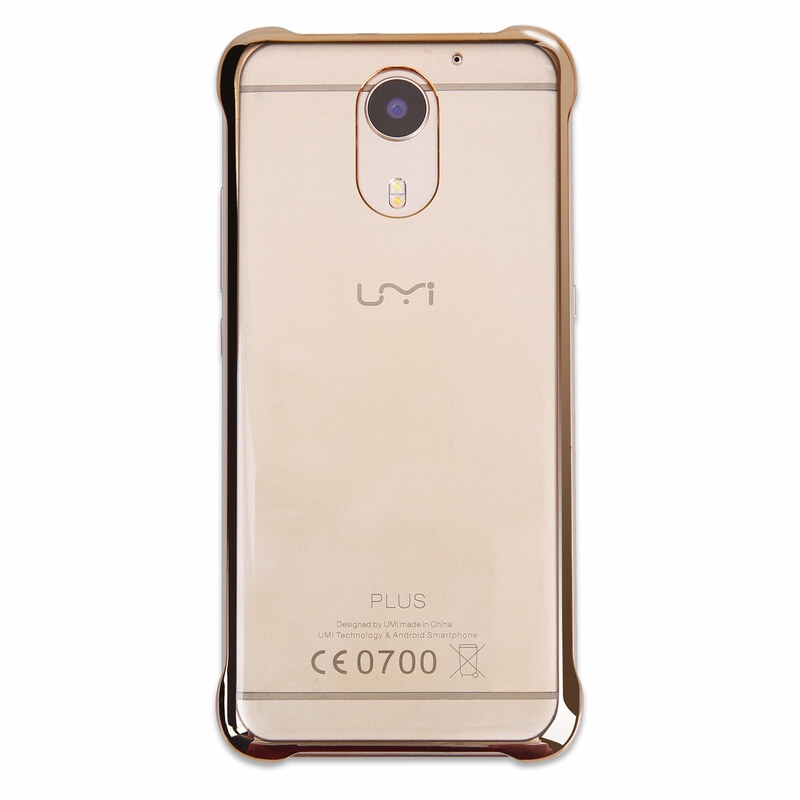 Protective Shell GOLD for M1005 UMi Plus Smartphone. 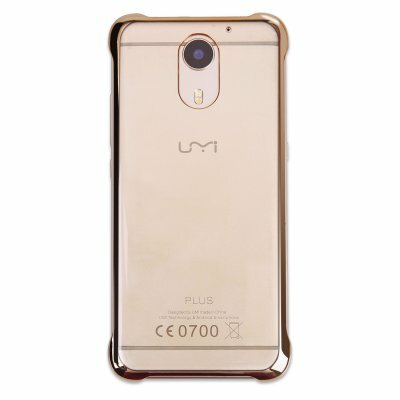 Successfully Added Protective Shell GOLD for M1005 UMi Plus Smartphone. to your Shopping Cart. Protective Shell GOLD for M1005 UMi Plus Smartphone..